According to company lore, Cel-Ray was invented by a certain Dr. Brown, a man who we know little about and may have been a marketing ploy. Depending on the source, he either lived in Williamsburg or the Lower East Side in New York City. There, according to Marianne Santora, whose father’s company J&R Bottling brought Cel-Ray to California, “he made tonics for the people, including a celery tonic that was thought to be good for calming stomachs and bowels.” This celery tonic was the progenitor of our beloved Cel-Ray soda. “It was a very thick celery tonic that was difficult to get down,” she added, but carbonation made it palatable. 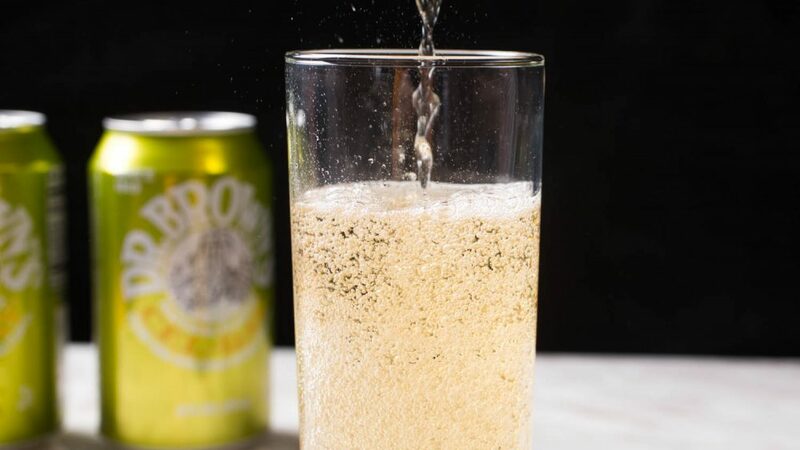 When Dr. Brown debuted the soda in 1868, he marketed it as “Celery Tonic,” though the FDA eventually objected to the use of the word tonic. (Hence Cel-Ray.) Today, the Dr. Brown’s brand is owned by the Harold Honnickman Group, who bought it from American Beverage. Cel-Ray owes much of its success to how well it pairs with salty, fatty deli fare (it’s perfect with pastrami). But its origins are more complicated. Back in the 1800s, pedestrian celery was considered a superfood, and in fact it’s been used as medicine in countries like China since ancient times. Just how celery worked its magic was less clear, but that didn’t matter to people who were happy to sell it as a medicinal tonic to unsuspecting consumers. Dr. Brown was simply tapping into a then-in-vogue health trend. 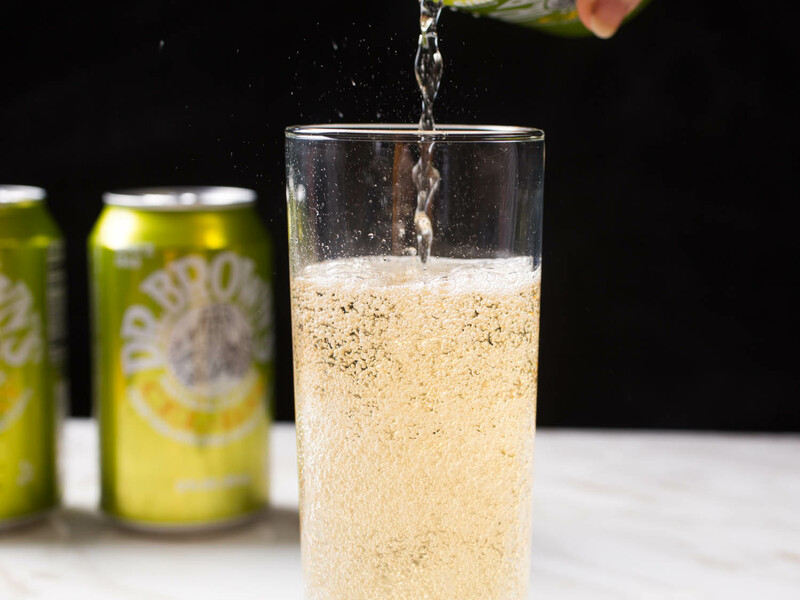 There was no celery in Dr. Brown’s soda—just celery seeds—also anointed as medicinally beneficial. The association, though, certainly didn’t hurt. At the time of Cel-Ray’s invention, celery was just gaining a foothold in this country, thanks to seeds brought over by immigrant farmers. Like an agricultural Silicon Valley, the celery market was ripe for innovation: celery soap, celery chewing gum…you get the idea. Several manufacturers made celery sodas or tonics, like Lake’s Celery, invented in 1887, and Celery-Cola, produced by a Coca-Cola partner, but they all perished as America’s great celery fascination wore off around the 1930s.